My son Christopher Siva has been attending NAIS Manila for 5 years and loves it. 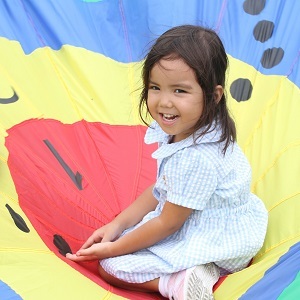 Each day we hear stories about the fun, adventures and learning that he has experienced; reinforced by the photos and stories that the educators share with us. 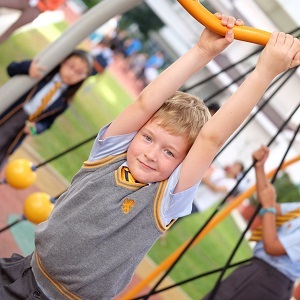 Nord Anglia International School Manila addresses the educational needs of each child as well as their emotional and social wellbeing. 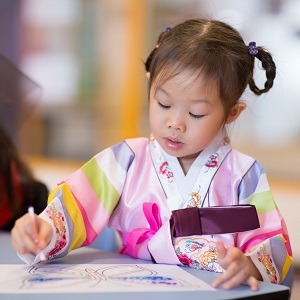 The children participate in programs and activities that encourage them to engage, question and analyse the world around them, enriching their lives and forming a love of learning. 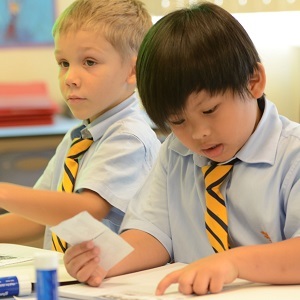 NAIS Manila promotes a wonderful community spirit and we couldn’t speak more highly of this school! Thank you. Learn how our new approach to STEAM learning will benefit your child in the future. 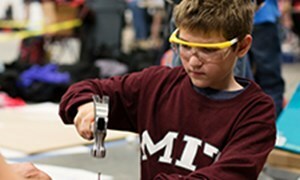 Through our collaboration with the Massachusetts Institute of Technology, your child will gain the skills needed for the 21st century. 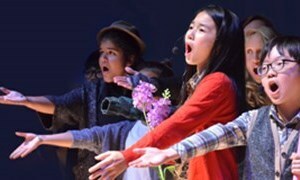 Learn more about The Juilliard-Nord Anglia Performing Arts Programme and why we collaborate with one of the best performing arts school in the world.